If you say the words "jiu-jitsu" and "New York City" together, usually the first thing that comes to the average fight fan's mind are the big name instructors - like Renzo Gracie, John Danaher and Marcelo Garcia. But in a city with almost 8.5 million residents, there's bound to be more than the big names teaching that beautiful-yet-badass Brazilian art. 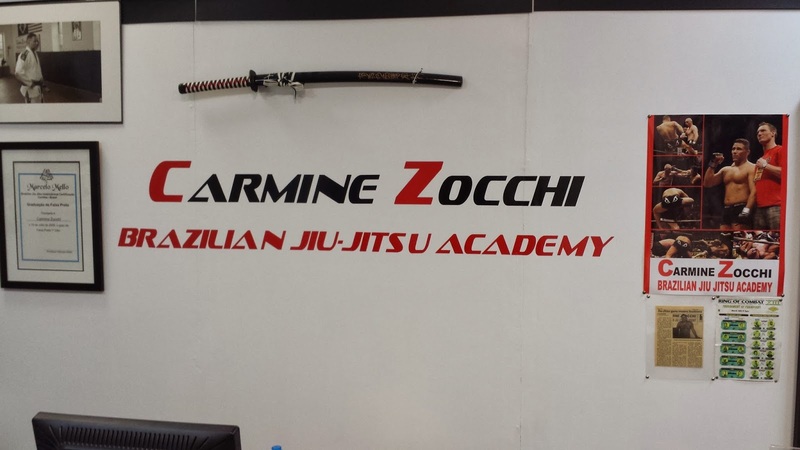 Eventually, Carmine hooked up with UFC 20 veteran Marcelo Mello, an old school jiu-jitsu black belt fresh off the boat from Brazil, and with Mello teaching out of the basement of a health club in Astoria, Carmine earned a purple belt himself. Eventually, Mello would award him a black belt of his own. It's Wednesday, Day Two of this whole "7 Days in NYC" thing, so I'm driving out to Carmine's school in a distant part of Queens (Maspeth to be exact, which is hella far from any subway station). For insight on what it was like to train and fight outside of Renzo's circle back in the day, Carmine's perspective is both unique and invaluable. 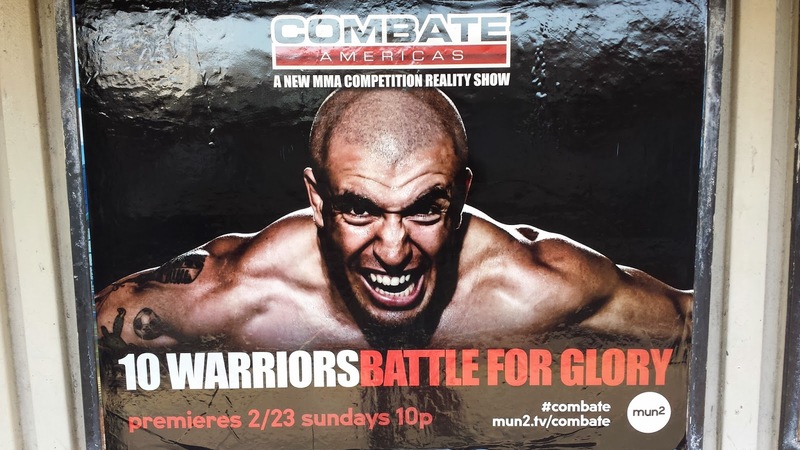 I first met Carmine in 2001, when I strolled into a budding MMA school called Combined Martial Arts, which at the time was on the second floor of a building in Jackson Heights. Outside the window, maybe only 20 feet away, the 7 train was a constant distraction as it rumbled either towards Flushing or Manhattan, but the school was a gem, complete with a ring, mats, and plenty of space to create fighters. One such fighter was Kaream Ellington, and there was Carmine, putting him through his paces on the ground. It was someone else's academy back then, Carmine was just on staff as an instructor.